Honey is an amazing superfood, with powerful anti-inflammatory and antioxidant benefits. When infused with our full-spectrum hemp extract with naturally occurring cannabinoids, the result is calming, restorative, and balancing. Wisely Honey with CBD is made from a concentrated extract of Cannabidiol (CBD) in a base of raw, unfiltered honey. The whole hemp plant is used to produce a full spectrum extract with hundreds of trace compounds for the “entourage effect” (when all of the constituents work together to magnify the benefits). With virtually no THC (less than 0.3%), this hemp CBD option is legal in all US states and is exempt from Schedule 1 drug classification. 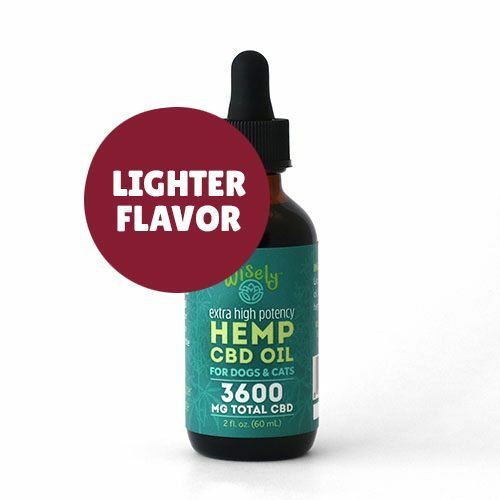 The CBD levels and potency are lab-tested for accuracy and purity.